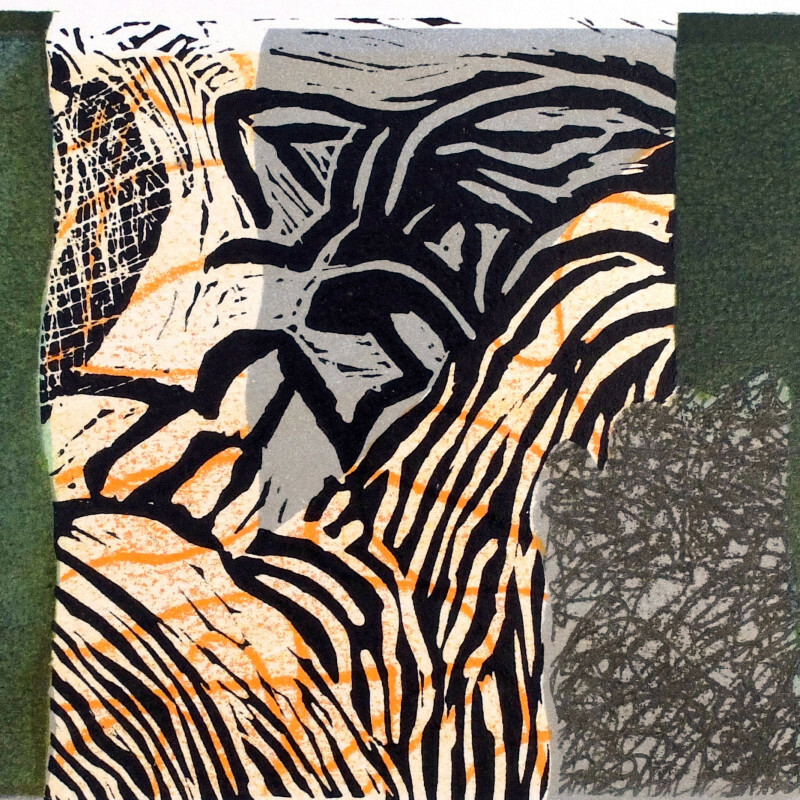 Baggaley first became interested in printmaking whilst studying fine art at Exeter in the sixties. He went on to do a print post grad at Chelsea, and then an MA at Wimbledon in the ’80s. Baggaley uses both etching and monotype a great deal with his drawing and painting but also enjoys linocut and screenprint. His source material has been taken from the West Country since his student days. He uses printmaking processes because he likes them, and they have become closely bound up with the way he looks at familiar places.